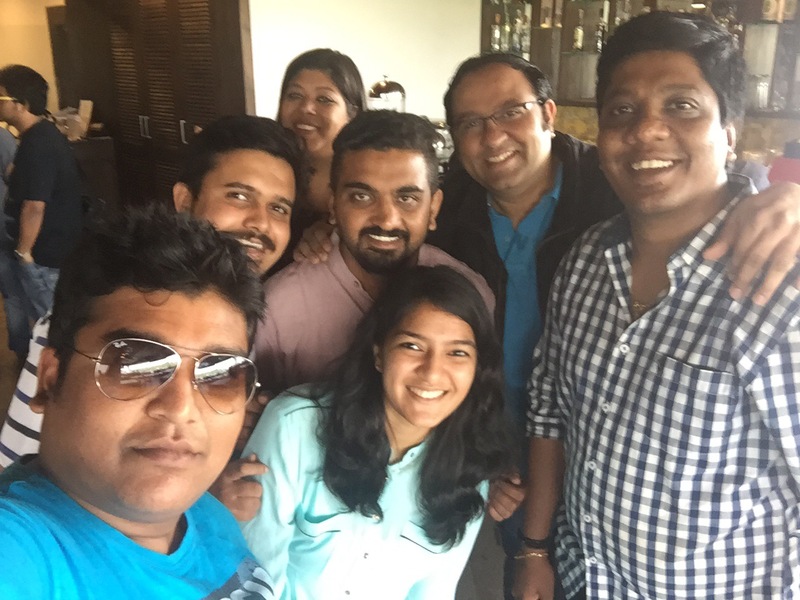 Bengaluru Biryani Club in association with Broadway Gourmet Theatre organised the S01E03 Biryani Talk (Meet over Biryani) at Broadway restaurant in HSR Layout Bangalore. 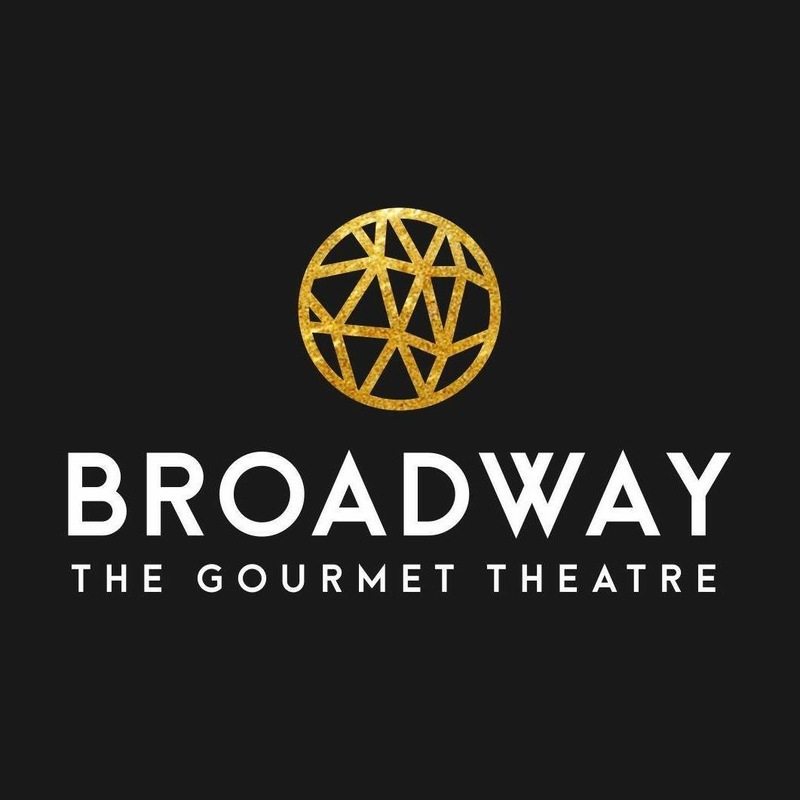 Broadway Gourmet Theatre certainly don’t need introduction. 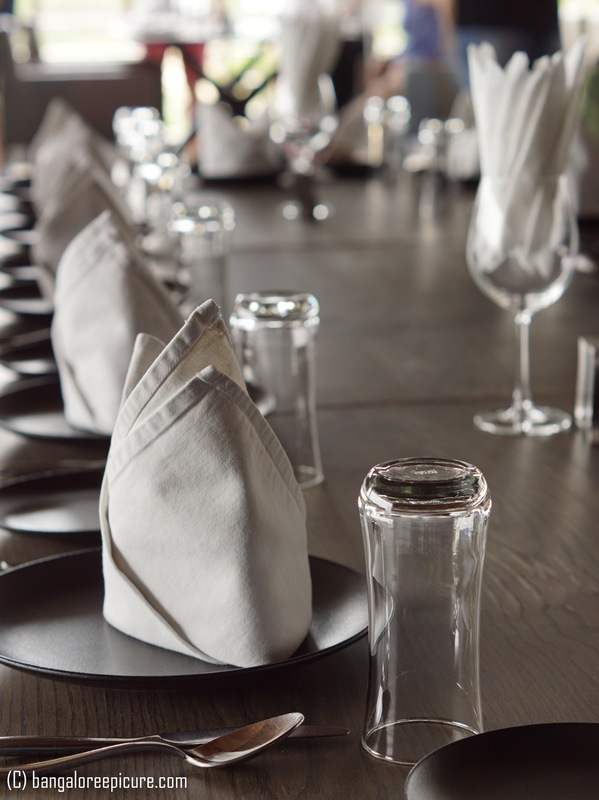 Since it’s one of the best places for Teppanyaki and Japanese cuisines. Along with these 2 cuisines, they do serve Bamboo Biryani which is not so popular in Karnataka. But, this event made people to aware & love. 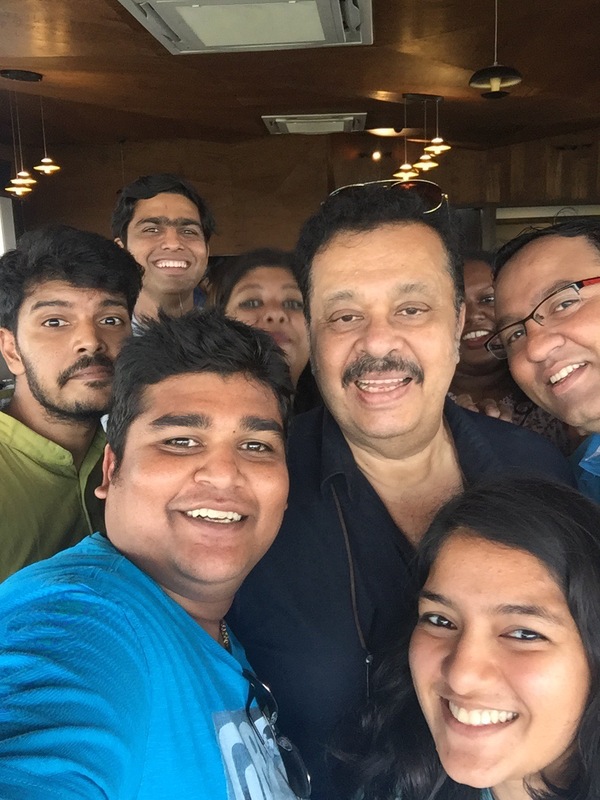 Well, it was an Invite only Meet and organised pretty well with some of the media professionals, bloggers, biryani lovers and of course our food god Suresh Hinduja Ji. The event started with the speech from founders of Bengaluru Biryani Club and Suresh Hinduja Ji followed Cake Cutting for crossing 2k members in the Facebook group which is a milestone for this less than a month old group. Coming about Suresh Hinduja Ji, he is one of the Food Critics with deep knowledge about all the cuisines. He travelled across, studied, experimented and shared his thoughts through www.gourmetindia.com! Believe me, it’s one of finest websites and every foodie should follow & subscribe. In person, he is such a down to earth soul! Since it’s a Biryani Talk (Meet over Biryani), the focus was more towards Biryani than any other dishes. As far as I know, it’s difficult to impress a vegetarian more than a Non Vegetarian. But, Chef Tanvi Chandan nailed the Kathal & Vegetable Biryanis. The two Biryani’s were insanely good and tasted out of world. It’s truly because of quality ingredients as Suresh Ji said during the conversation over Biryani. Well, the Biryani’s were aromatic with Indian Spices (especially Saffron), not oily, spicy Masala, long grain finest basmati rice (may be most expensive quality) and talent of Chef Tanvi. In Kathal Biryani, the Jackfruit was tender and less spicy. However, Vegetable Biryani was super spicy with those Green Chillies and I took more Masala (Way I like it) in my Biryani. I have attracted towards Vegetable Biryani more than Khatal because of the Spice level. And yes, the Biryani was served in 6 feet long Bamboo, that’s another attraction of this event. 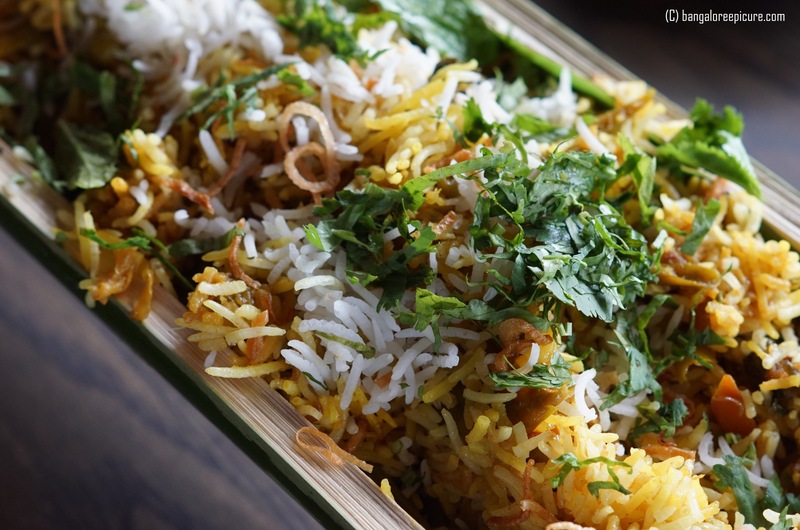 Taste of Biryani is completely subjective and depends on where you grew up and there is nothing called authentic when it comes to this royal dish. Along with these 2 Biryani’s there was Mutton & Chicken Biryanis too and that doesn’t matter for a Vegetarians like me. The event came to an end with fumed Vanilla Ice Cream with Jamoon! It’s an epic Biryani event so far! If you are not on Biryani Club, do join their Facebook group and follow them on Instagram to know these kind of events in future! way of writing? I have a presentation next week, and I am at the search for such information.